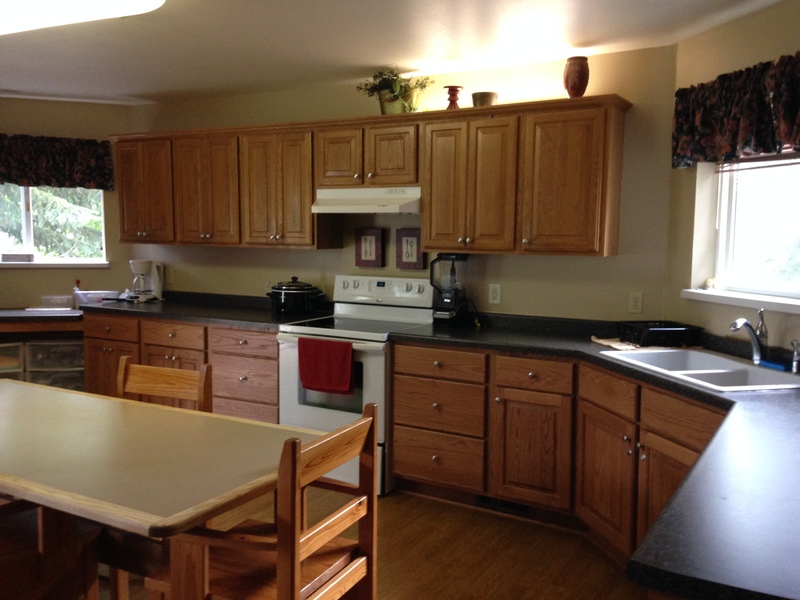 Willow Court Home is a spacious, wheel chair accessible 8-bed CBRF designed to accommodate the needs of adults with developmental and physical disabilities. Our services reflect the belief that all individuals deserve to have the opportunity to live in the community in the most integrated environment as possible. Experienced management and a flexible staffing pattern to meet the individual’s needs including awake staff during sleeping hours. Extensive experience serving individuals who require specialized care including: specialized diets, repositioning, transferring, complete personal care, bowel programs, seizure monitoring and other health-related cares.